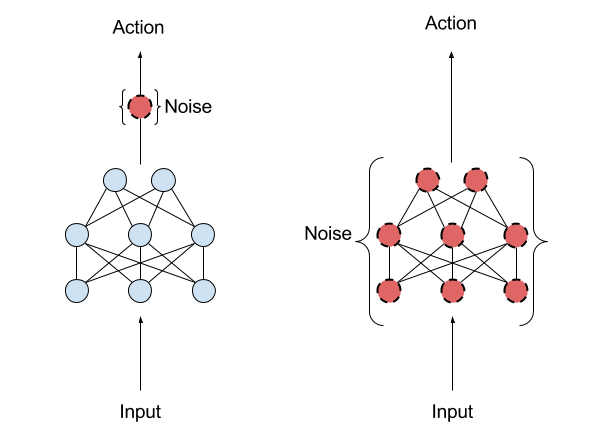 I am a research intern Master's student at Université de Montréal / Mila under the supervision of Liam Paull and Christopher Pal, with a focus on reinforcement learning. 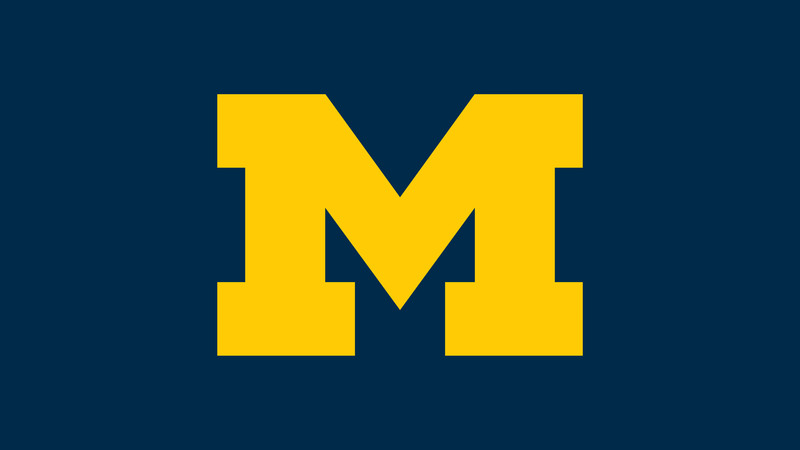 I completed my undergraduate degree at the University of Michigan where I studied Computer Science and Applied Math. At Michigan, my research projects under Satinder Singh and Matthew Johnson-Roberson focused on hierarchical RL as well as robotic reinforcement learning. 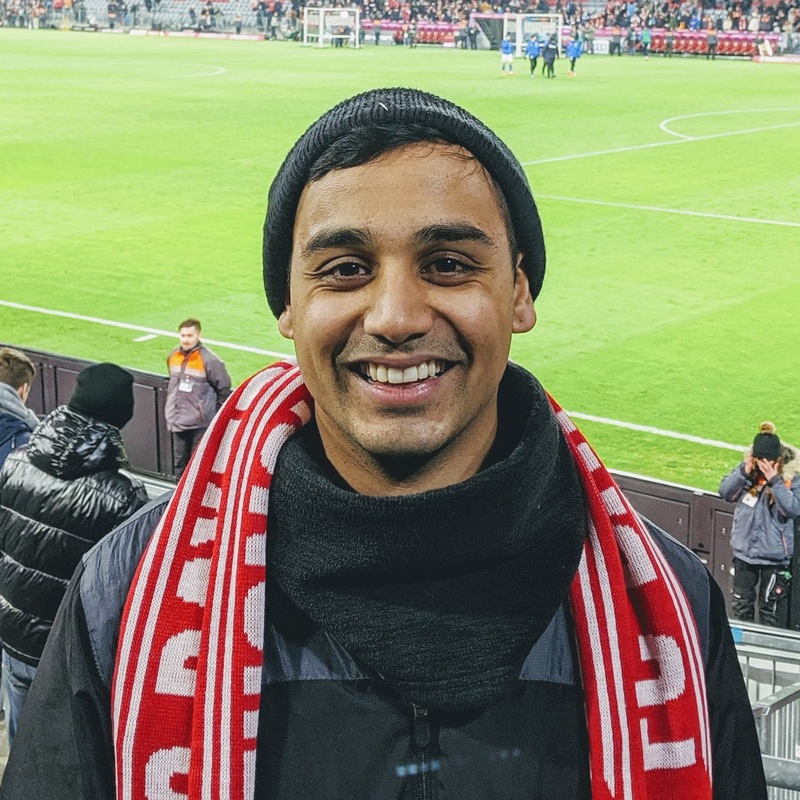 I spent a semester at the Jet Propulsion Laboratory, working full-time under Larry H. Matthies in the Computer Vision Group, and spent my last semester helping teach the Introduction to Machine Learning course at Michigan with Sindhu Kutty. I now help teach Duckietown at UdeM, and will be teaching an online class on Stein's Method in Machine Learning as an inaugural Depth First Learning Fellow. My research interests are concentrated at the intersection of robotics and reinforcement learning, including the simulation-transfer problem, but I am also try to dabble in skill learning, lifelong learning, and deep learning optimization. In the past, I had cofounded an edtech startup named Project Chronicle. We were funded by the University of Michigan CSE Department and the 1517 Fund. I am now the lead PI on a Mila project (under the umbrella of their AI for Social Good initiative) that uses machine learning to tackle some of the same problems. We tackle the uniform sampling assumption in domain randomization and learn a randomization strategy, looking for the most informative environments. Our method shows significant improvements in agent performance, agent generalization, sample complexity, and interpretability over the traditional domain and dynamics randomization strategies. Outside of my research, I spend time working with Duckietown (Check out our simulator). I also help out with setting up infrastructure for our NIPS 2018 and ICRA 2019 AI Driving Olympics (AIDO) competitions, and even sometimes do video tutorials! We present a information retrieval approach to education and provide a end-to-end framework to go from raw text to a system where a student can learn about different topics such as History and Psychology, all while getting immediate feedback and recommendations on what to study from our system. 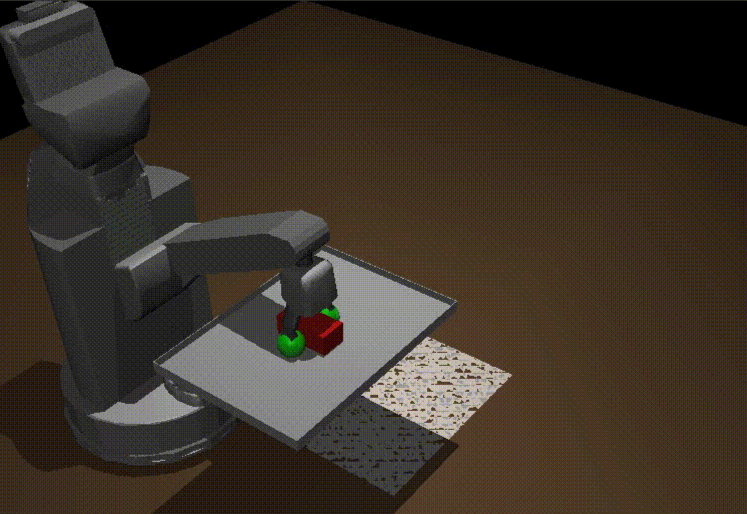 Aiming to train robots in simulation, I helped to develop agent environment code and DRL algorithms for a home support robot. Aiming to reproduce the results in "Parameter Space Noise for Exploration," my team and I entered into the ICLR 2018 Reproducability Challenge. Check out our final draft of the results here. I helped develop the main pipeline that transformed monocular camera images from the MAV's camera into a elevation height map. To then evaluate the usefulness and safety of landing sites, we used metrics like elevation, flatness and clutter to rank landing site candidates, and then used the quadcopter's motor controllers to autonomously land the vehicle. 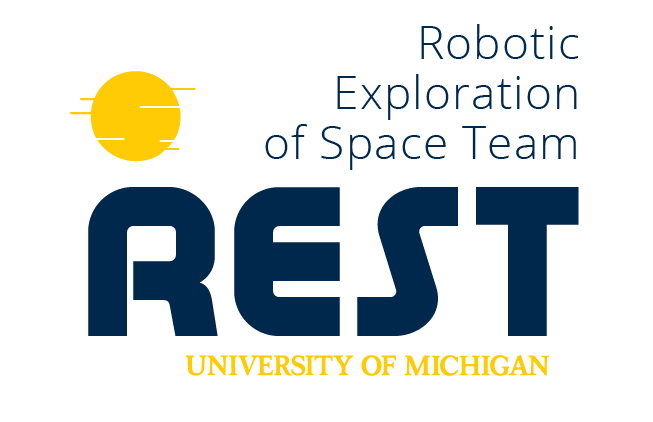 My main project team at Michigan, I developed software features such as localization, teleoperation, and odometry using C++ and ROS for an autonomous mining rover, which we utilized during the Robotic Mining Competition. There is no opportunity as big as education. It is an opportunity to make life-long learners; to excite students about the world; and to create explorers, scientists, entrepreneurs, entertainers, and engineers. But most students dread school. Many don't find relevance in their classes and many find their knowledge useless. Our mission at Project Chronicle is to empower those students with the ownership of stories and enhance their learning through the power of speech. Project Chronicle has students record their telling of a prompted topic. 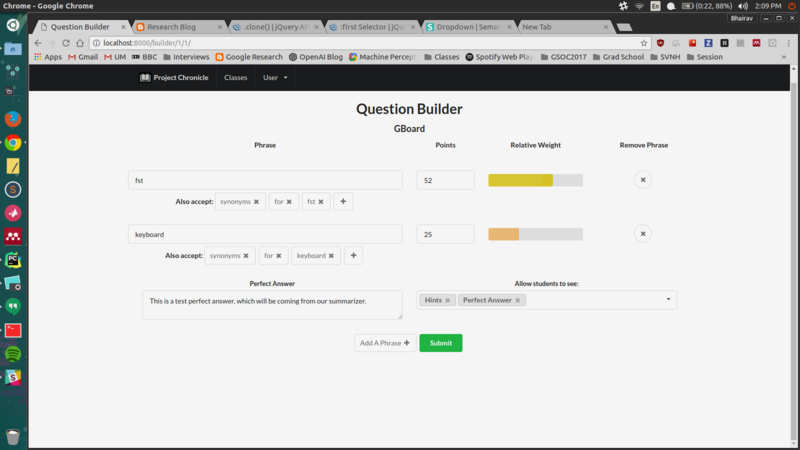 Our platform analyzes the student's response and give immediate feedback on both the accuracy and delivery of the content. The application both challenges the students to understand the material at a much deeper level than required by typical homework and leaves them with stories they can easily remember and share. It gives them confidence. It gives them comprehension. It gives them a voice. Some supplemental notes I have been writing for the class. I help teach Duckietown at UdeM, assisting with student projects and instructional exercises.